 Grace and Truth is an independent, non-denominational Christ centered church in East Haddam reaching out to the Connecticut River Valley and surrounding towns. Our focus is on the Lord Jesus Christ, His finished work at Calvary's cross and His resurrection. The Bible, God's holy word, is our final authority for all things concerning salvation and the new life in Christ.  Sunday Worship and the Thursday Evening Bible Study are held at Grace and Truth Bible Chapel, The Old Lumberyard, 25 Falls Road, Building 3A, Moodus, CT.
You can find more specific details for time and locations through the Events Calendar. If you need directions or have additional questions, please send us an email or call Pastor Tim at 860-837-1901. Our passion is to lift up Jesus, the Answer to everyman's need. It's so necessary for everyman to receive the forgiveness and new life that has been given through the Son of God. After that, it's all about enjoying that wonderful life and living to glorify Him in all that we do. 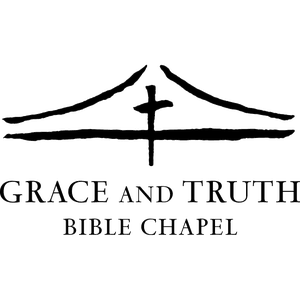 The music, teaching, fellowship and activities at Grace and Truth are all about knowing Him better. Please feel welcomed to join us!